On April 19th the population of Nicaragua began rising up against their government in protest of new laws that affected social security. The government responded with force causing tragedy and fear in the hearts of the people. 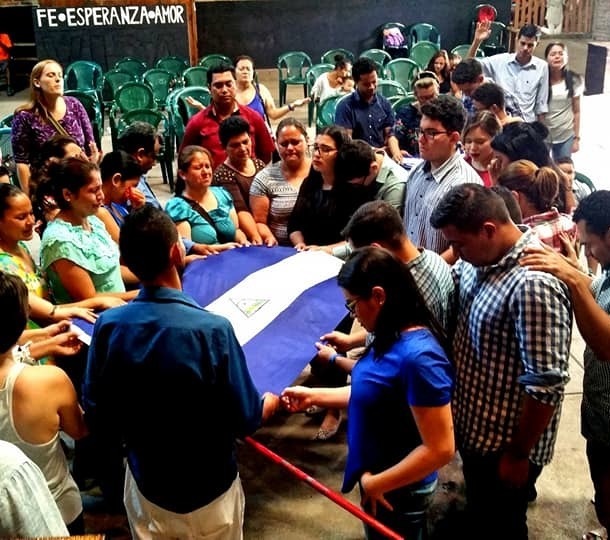 In the midst of this movement, our team in Nicaragua has been gathering people together to pray and seek His face. Recently, they held a gathering in the main park in the city of Matagalpa and cried out to the Lord in unity to heal this country. We believe with our whole hearts that the Lord has a bright future for this beautiful nation and it’s strong, passionate people! 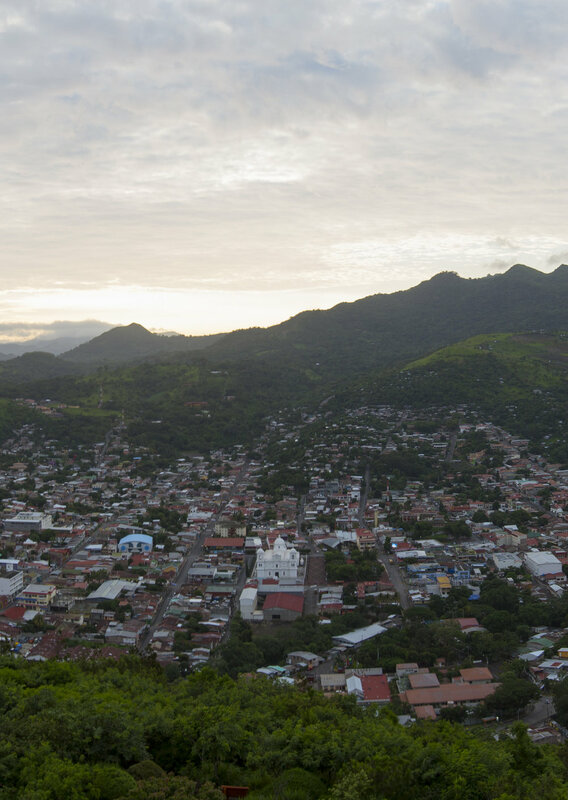 Thank you for your prayers for the team at our Nicaragua Base. We ask that you continue partnering with us as we intercede for guidance for the people of this beautiful nation, wisdom for its government leaders and most importantly that heaven will continue to invade this nation like never before! Nelu, a man from Sighisoara, was radically healed at one of our Worship Nights. When he first walked into the church he physically felt heaviness beginning to lift and be replaced with a great freedom in his body and soul. For years, Nelu had been struggling with back pain and when our team began to pray for him he was able to bend over for the first time in years! The next day, when he went to work, all of his colleagues were asking him what had happened because they noticed that something was different about him. Nelu was able to share his testimony with his colleagues and show them what God had done in his life. A few days later, one of our team members saw him in town and he was so excited to share that his back was great and that the joy of the Lord has made him a new man, from the inside out! Lidia and her five siblings came to The Mission in 2013 due to neglect and the lack of provision by their family. Lidia, who at the time was 9-years-old, had difficulty taking care of herself and connecting with adults. Often she would shut down emotionally and physically for hours at a time. Caregivers would wait for hours until she would make eye contact, move or even speak. Although she would struggle, there was always a glimmer of a fun girl who was brave and had a smile that could melt your heart. Through personal mentoring and house parents that poured into her by reinforcing her true identity, she began to show others who she really was. Now, during our daily morning devotions and Sunday services you will see Lidia in the front passionately worshiping and dancing before the Lord! During a recent school talent show, she got up in front of her entire school and sang a song all by herself! The constant reinforcement of the Father’s love for her and what He has made her to be is slowly being revealed one day at a time. We are blessed and excited to be apart of this beautiful journey with her!